Attention Upcoming 2015 Savvy Brides! Schedule Your Free Makeup Consult Appointment Today! 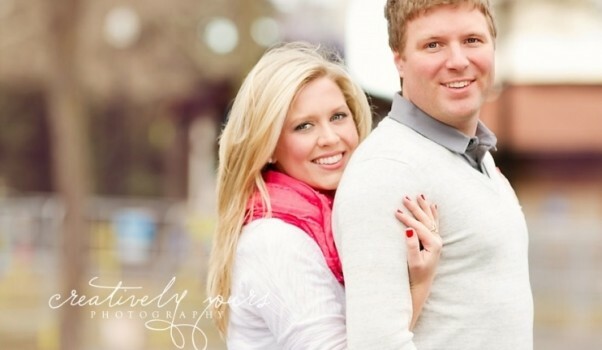 Enter to Win a Free Engagement Session! It is Day 2 of the 12 Days of Christmas Giveaways! If you are engaged or you know someone who is engaged this is for you! 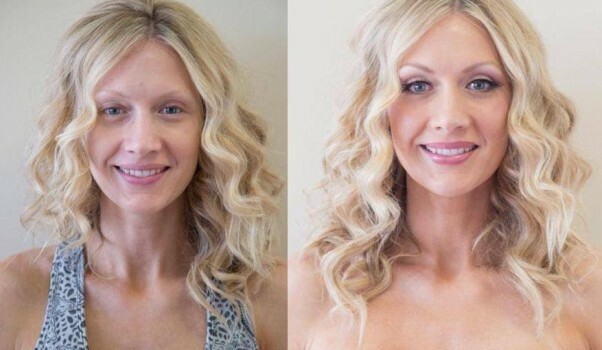 Free makeup application is included in your session from Shasta Hankins Airbrush Makeup. You have until 9pm to enter to win! Hello Fall! What a beautiful way to start the Autumn season than a lovely wedding at Beacon Hill Catering and Events featuring Alisa Lewis Event Design and so many other great vendors! I had the privilege of doing Tessa’s bridal makeup along with her bridal party. If this beauty looks familiar, is it probably because she resembles her sister, Katie. 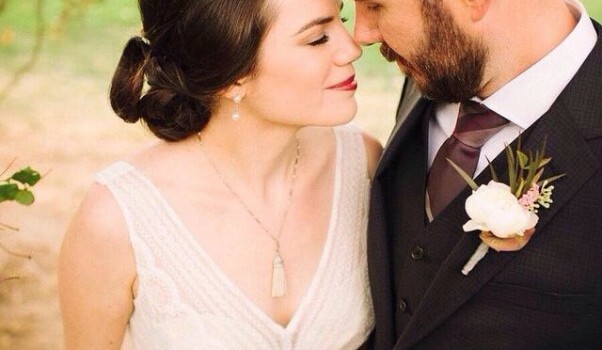 I did Katie’s bridal makeup in 2012. Now it is little sister’s turn, and I cannot express how great it was to be apart of this couple’s special day. 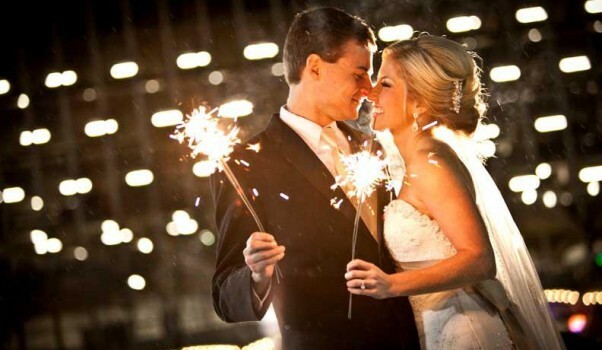 Looking for a fun and inspiring wedding event to attend?! 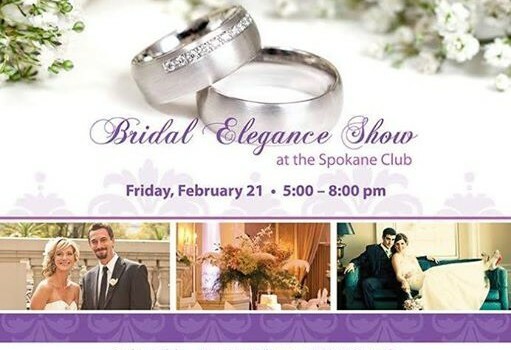 Stop by and say hello at my vendor booth and event at The Spokane Club this Friday from 5-8pm! Happy New Year! Shasta Hankins Freelance Makeup would like to say thank you for a wonderful year! Here’s to a joyful and prosperous 2014!